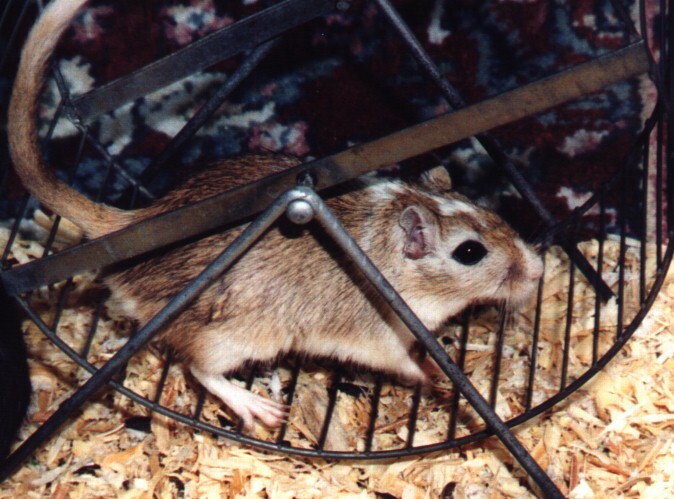 Welcome to The Gergil Cage. 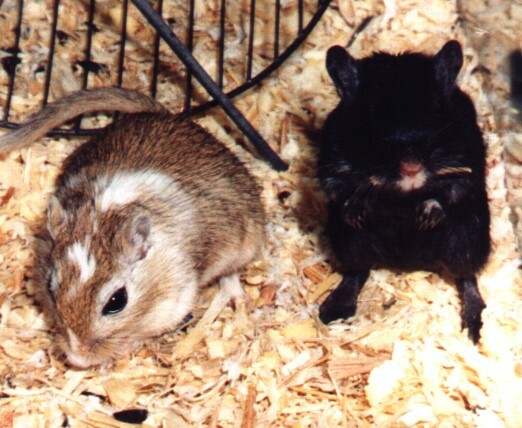 Milky-Way and Galaxy were two gerbils that lived to the ripe old age of 3. 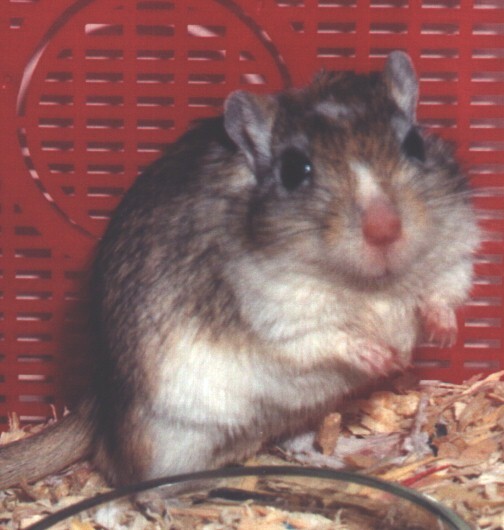 Gerbils are great pets and rarely smell or are unhealthy. 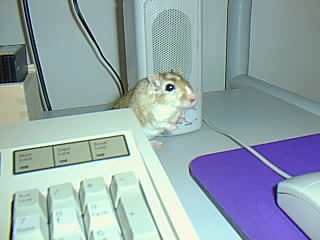 Galaxy never really did care to get her pictures taken like Milky-Way did. 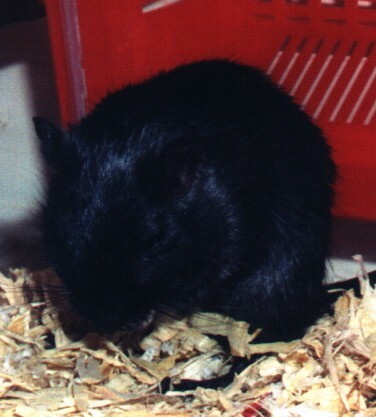 Soon after this picture Galaxy passed away. jumping into my bowl of Strawberries. Milky-Way checking out my sunglasses.